Are you wondering what a volunteer at your local animal shelter does? Home arrow_forwardEmail Digest blog • WP Blog Home Page - Main blogarrow_forwardWhat the heck is an animal shelter volunteer anyway? Everyone has heard of animal shelters and many know the joy and satisfaction that comes from volunteering at your local animal shelter. But what does a volunteer at an animal shelter do anyway? There are lots of activities that they get involved with and support. Greetings & Salutations – One of the great ways that volunteers help is by acting like one of the staff in greeting adopters and manning the phone lines. Volunteers play an integral part in augmenting the staff team so that they don’t have to work 24 x 7 365 days a year. Socialization – Volunteers have time on their hands (which is why they are helping right?) so who better to work with special animals that need more care and attention at the animal shelter than a volunteer. Volunteers can cuddle cats or work with shy dogs to bring out their true personality. Mod Squad – It’s not as ominous as it sounds and can be quite rewarding. 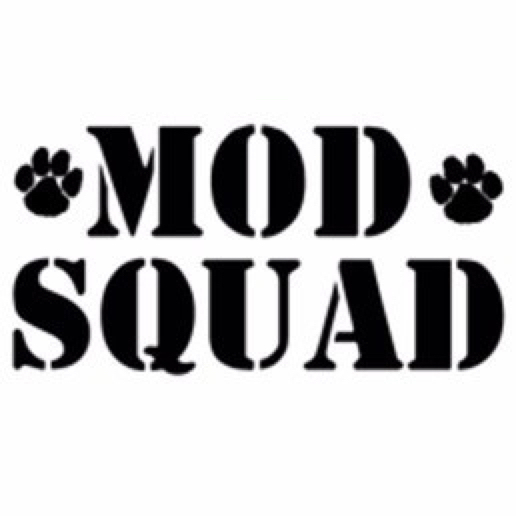 The Mod Squad is a term used for describing the trainers that help with behavior problems in shelter dogs. Whether they are food aggressive, or not very cat friendly, these volunteers have specialized training to spend the time necessary to work with the dogs to get them over their challenges. Potty Breaks – Have you ever stopped to think about how you let 50 dogs out 3x a day to get a little exercise and to go potty? Volunteers to the rescue. 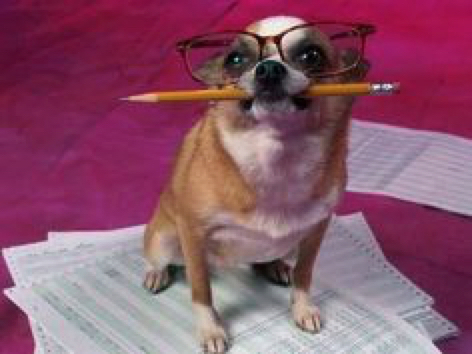 Testing in Progress – Ever wonder how your local animal shelter knows whether a dog is cat friendly or food aggressive or not? They test them for sure. Volunteers with specialized training play a critical role to test each entrant into the shelter so they know how to place them. Rub a dub dub – Ah the joys of a warm bath. Even animals at a shelter need to be bathed and volunteers roll up their sleeves and dive right in. 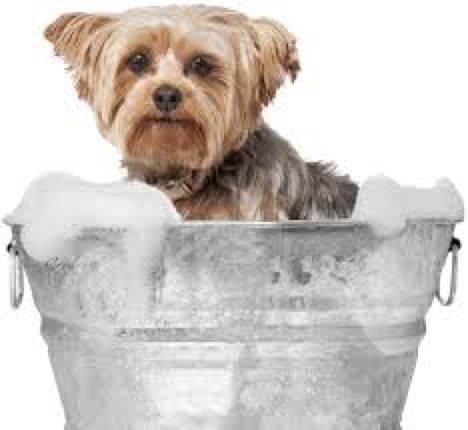 Providing the tender loving care animals need while getting them squeaky clean. So the next time you want to help animals and meet some really great people at the same time, visit your local animal shelter and sign-up to be a volunteer. You might just end up having fun, making new friends and saving animals all at the same time.